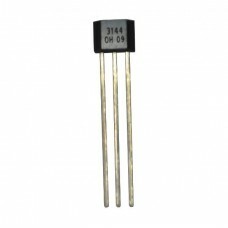 The Hall Effect Magnetic Field Sensor 3144 is used to detect magnetic fields. When a magnet is near the sensor, it will output a logic low; otherwise it will output a logic high. 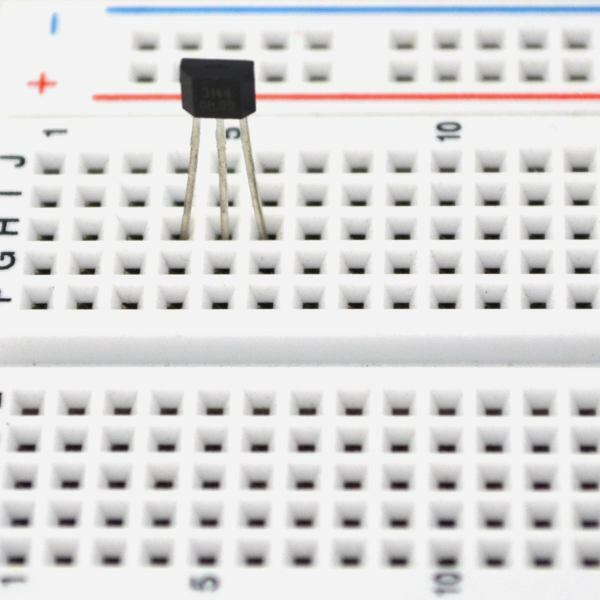 Your robot’s microcontroller can read the output via a digital input pin. This sensor can be activated with small household magnets making it useful for a variety of purposes. This package includes two A3144 hall effect sensors.